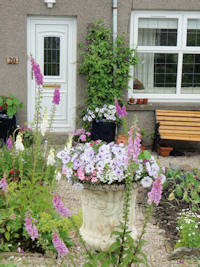 Welcome to the accommodation section on Planet Whiskies for hotels, bed and breakfast etc near Glen Keith Distillery in Keith, Banffshire. If you would like to have you accommodation listed on this website please email Planet Whiskies with details of your accommodation and a picture of your lodgings. 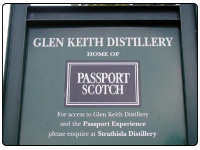 If you are wanting to know more regarding this distillery please go to the Scottish distillery section on the website where you can read about the Glen Keith Distillery and see all their contact details.